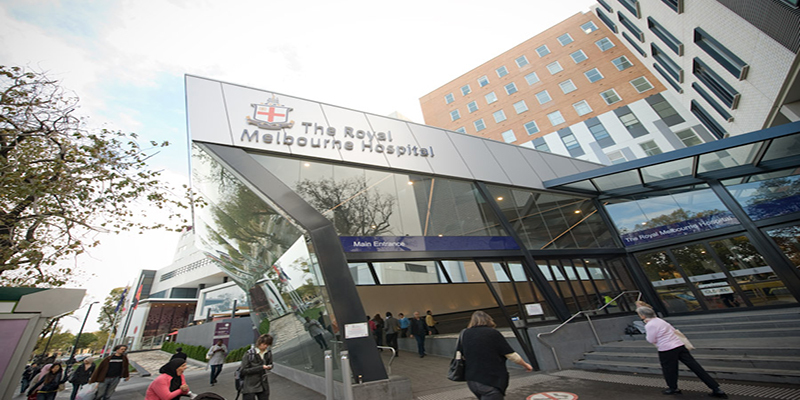 Medicine @ Royal Melbourne Hospital runs a weekly Academic Seminar Series every Friday in the Ewing Theatre, 5th Floor, Clinical Sciences Building, Royal Melbourne Hospital. A light lunch is served from 12:30pm onwards to encourage further discussion. For further information, please contact Ms Kim Ng.